Days of Our Lives is creating a Justice League of the Super Soap Opera Veterans for the daytime drama&apos;s upcoming 50th anniversary. Soap Opera Digest is reporting Thaao Penghlis is back taping at the Sony/Corday serial. 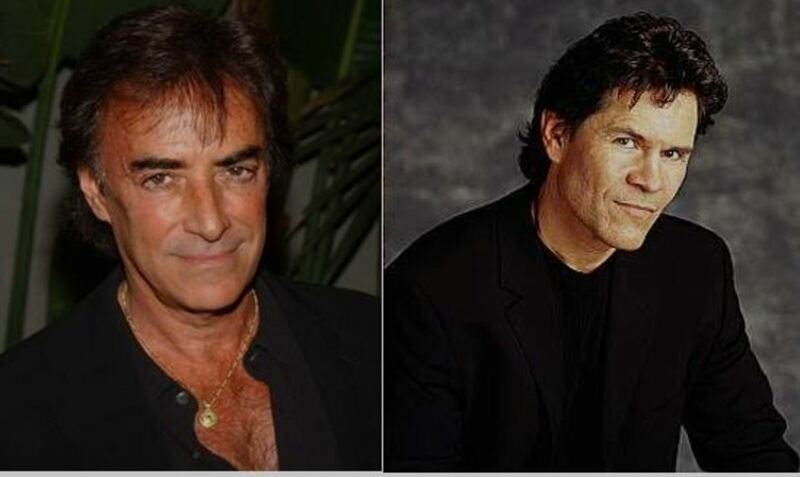 No word yet on if he&apos;s playing dashing Tony DiMera, his evil lookalike cousin Andre or both! 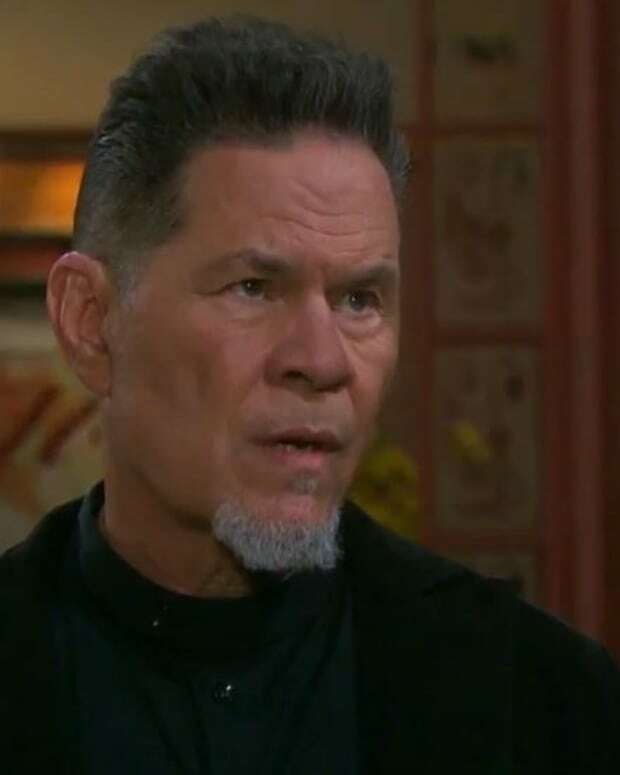 In other DAYS casting news, Santa Barbara and General Hospital alum A Martinez has joined the cast. Rumor has it, Martinez will play someone with ties to Rafe Hernandez (Galen Gering). 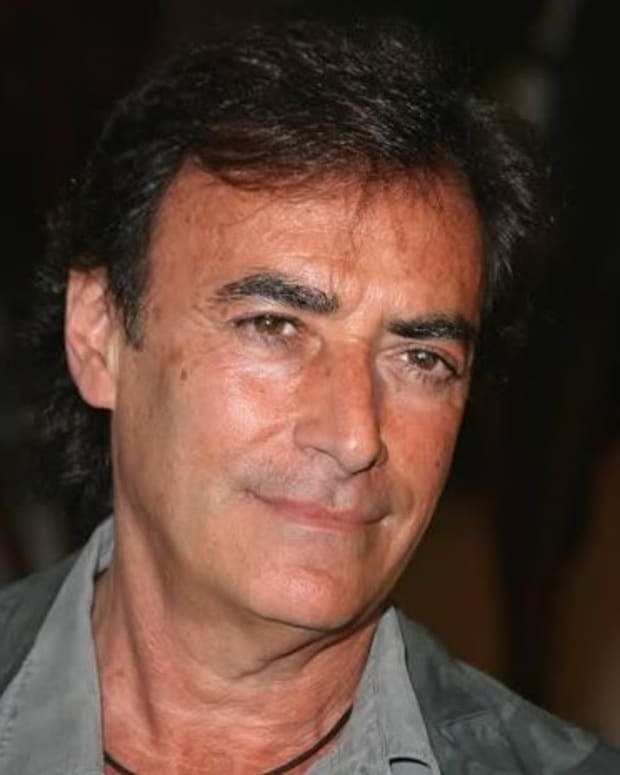 DAYS RUMOR: Has Thaao Penghlis Been Fired?